193 KMs from Bangalore, the Sathanur dam is one of the dams constructed across the Pennaiyar River. Sathanur dam is about 30 KMs from Thiruvannamalai Town. It was constructed in 1958. This place has small gardens and fountains spread over with children parks and a boating place. 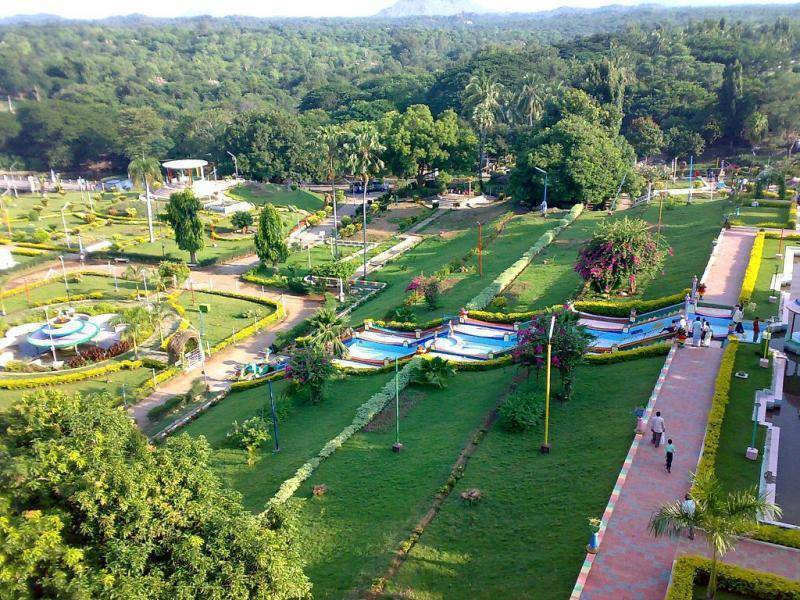 Parks are maintained inside the dam for tourists to visit and the gardens have been used by the film industry on various occasions. There is a crocodile farm where hundreds of crocs are housed as well. Other attractions near to the Dam region are the ancient temple of Thirnkoilur with carved pillars and gopurams.